If you have a problem, the first thing is recommended: Check, if you have installed all windows updates. You may do that with Windows Server Update services (WSUS) or with Microsoft Update (online). You should try the second version (online), if your WSUS admin have not yet approved all updates. A customer told me, he has installed all updates. But he found one additional update with the online version. And this update corrects all problems. The you may search the internet. You have to learn search and find , if you are not familiar with your sync problem. You may look also look a different forums. You have to look for the right place to ask your question. Or sometimes the user was on my blog and ask his question as a comment. 32 Bit / 64 Bit? the problem occurs only in the organization? The company has a proxy server? The company uses a firewall? Are ports (firewall rules) been changed? Signed in with the Microsoft Account? Are firewall rules been changed? Which antivirus is installed and active? If the problem occurs in the Modern-app? If the problem occurs in Windows Explorer? If the problem occurs in the browser? which web browser is used? which version of the browser? problem description a detailed error description. Installed version of Office Office 2013? package or subscription (Office 365)? what version of Groove.exe is installed? where do you received this installation? standalone installation OneDrive for Business can be installed without Office. 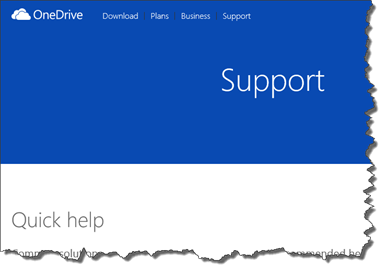 In what language is OneDrive for Business installed? 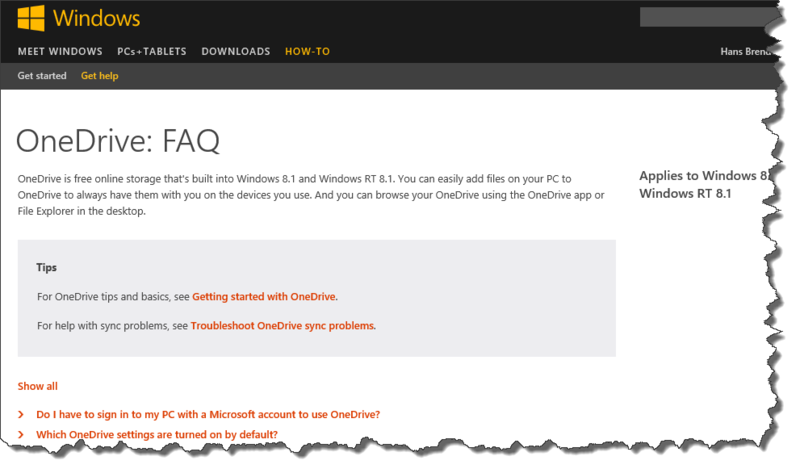 Office 2010 Are there any Office 2010 components on your device? 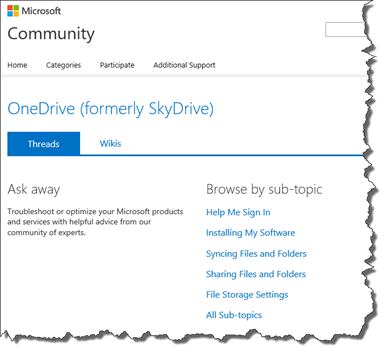 Do you have access to a SharePoint Server 2010? Is the client program SharePoint Workspace 2010 installed on your device? how many files are synchronized? how many SharePoint libraries are synchronized? how many team sites are synchronized? How many files per team website is synchronized? Azure RMS protected libraries / files? What did you do before your problem occurred? And if you now describe a problem, remember, must be deliver information from the above list.